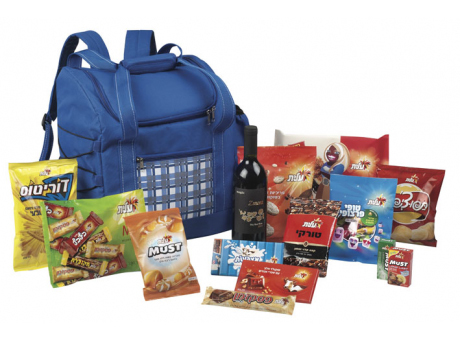 Hit the trails this Passover with this insulated picnic carrying bag filled with yummy chocolates and other special treats - like a bag of Turkish coffee and a bottle of wine! All items are Kosher for Passover - Rabbanut Hechsher. Some items are Kitniyot. All items are Kosher for Passover under supervision of the Chief Rabbinate of Israel.